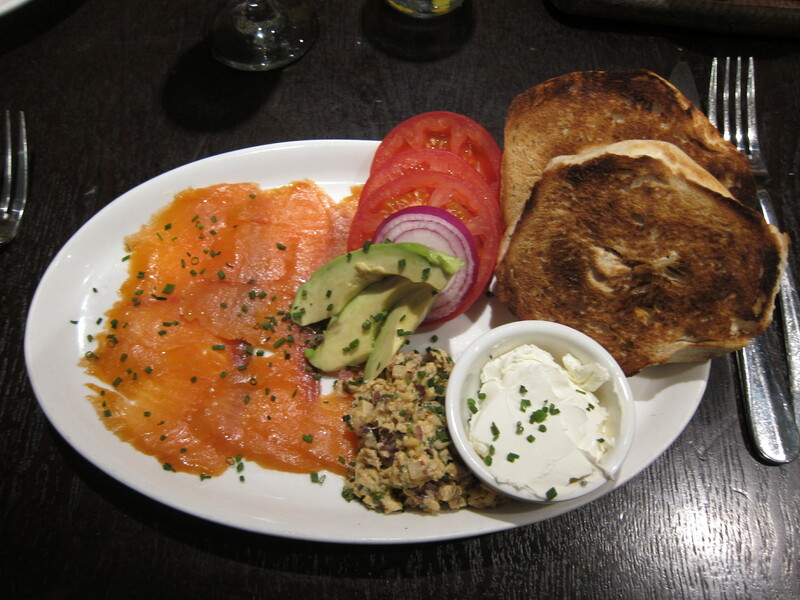 Boozy brunch is a time-honored tradition in Manhattan. Essex and Sunburnt Cow have always been my go-to brunch spots whenever I wanted to get absolutely toasted before 3pm and in the most efficient and affordable way possible. 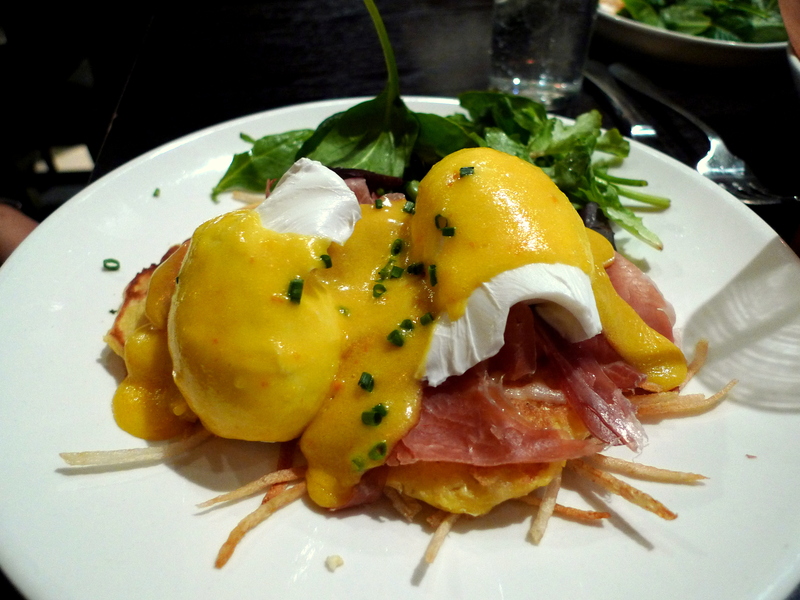 I have now found a new boozy brunch favorite in Yerba Buena Perry, which opened in West Village in 2009. 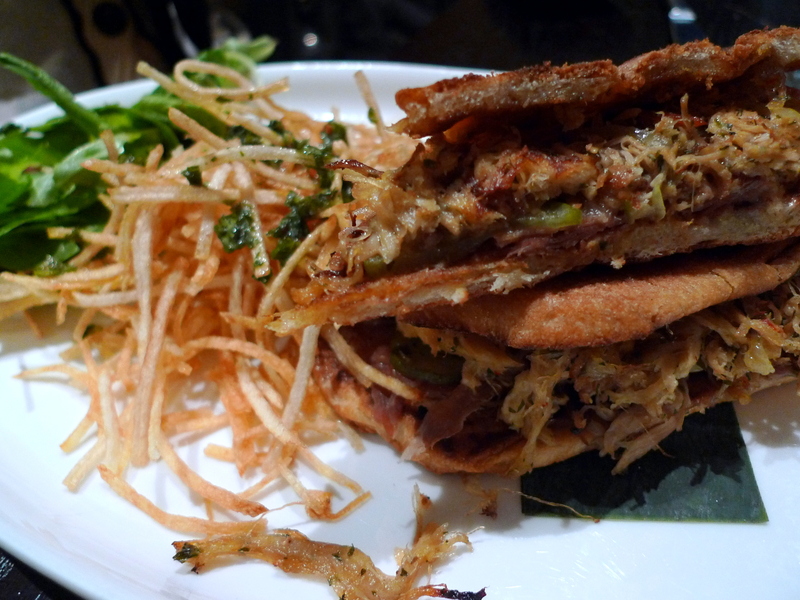 Executive Chef and owner Julian Medina adds another winner to his growing empire of cozy restaurants serving up delicious Latin American fare. 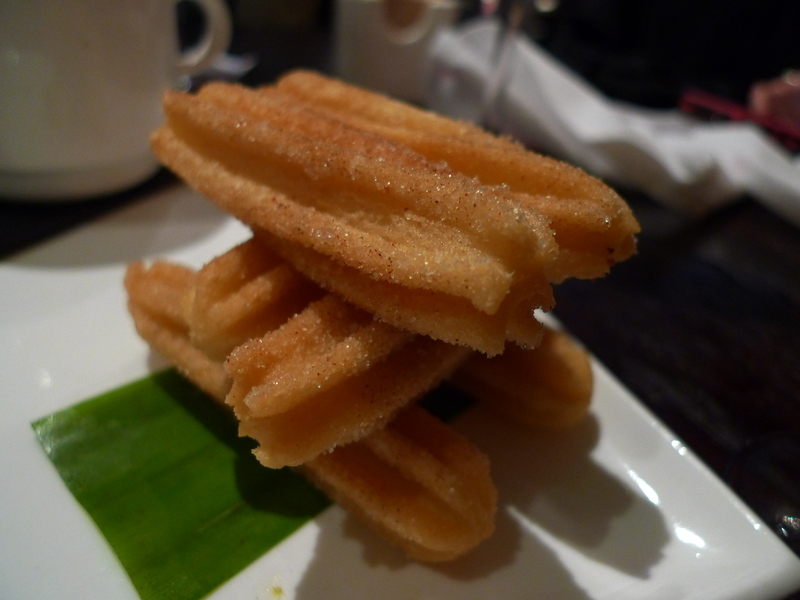 Medina now has Toloache restaurant x 2 (Times Square and FiDi) and Yerba Buena restaurant x 2 (LES and West Village). I have not been to any of the others, but I definitely plan to do so in the future. 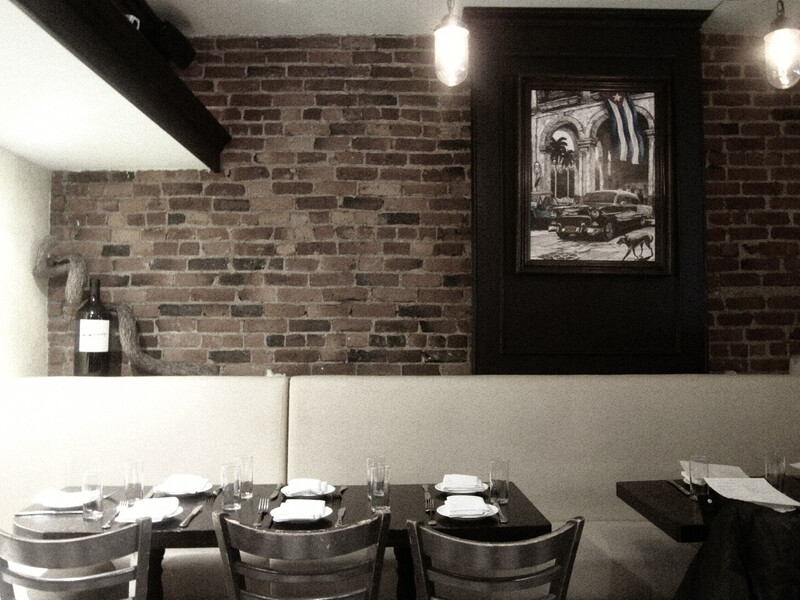 I loved the cozy, dark wood paneling and the 1950s Havana decor. 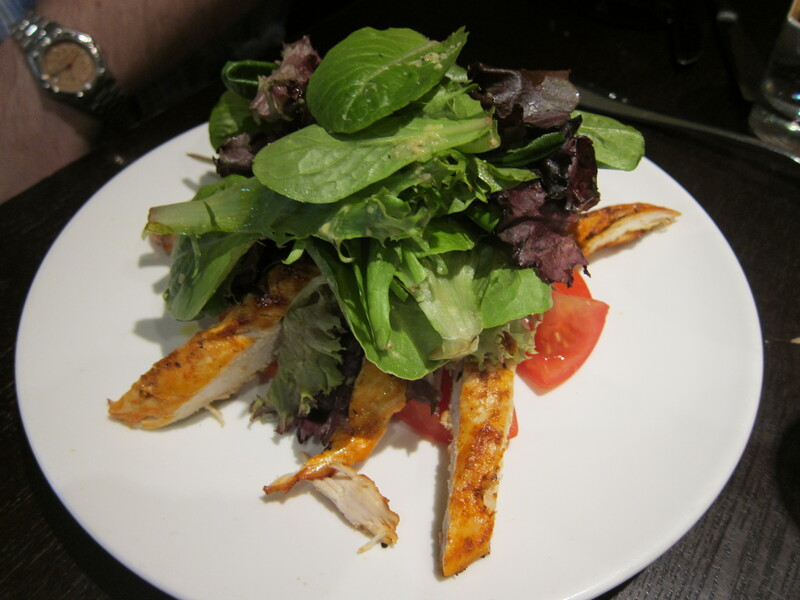 Service is super quick, friendly, funny and happy. 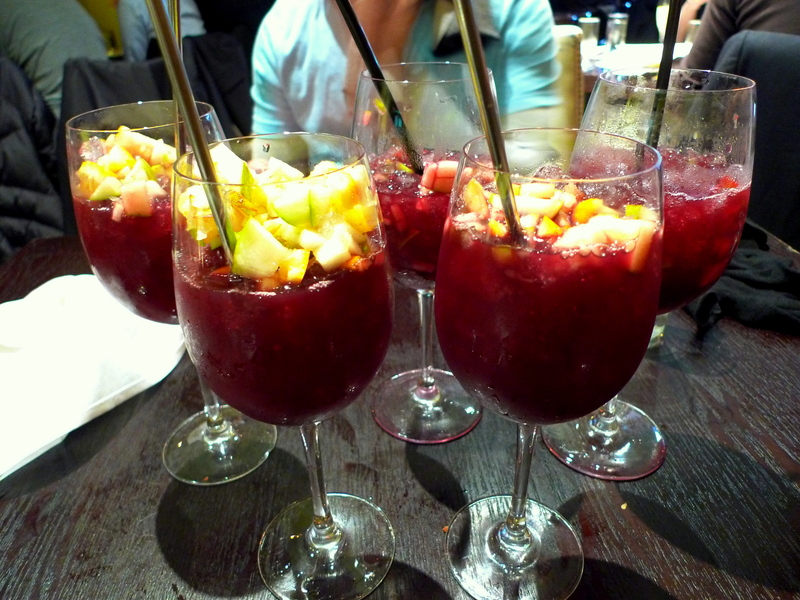 Even after our unlimited boozing hour had ended, our awesome server came over to say he accidentally had made three extra sangrias and wondered if we’d help take them off his hands… The manager was also keen to check up on whether we were having a good time, which I always appreciate. Only issue: there were a couple little bugs (fruit flies?) 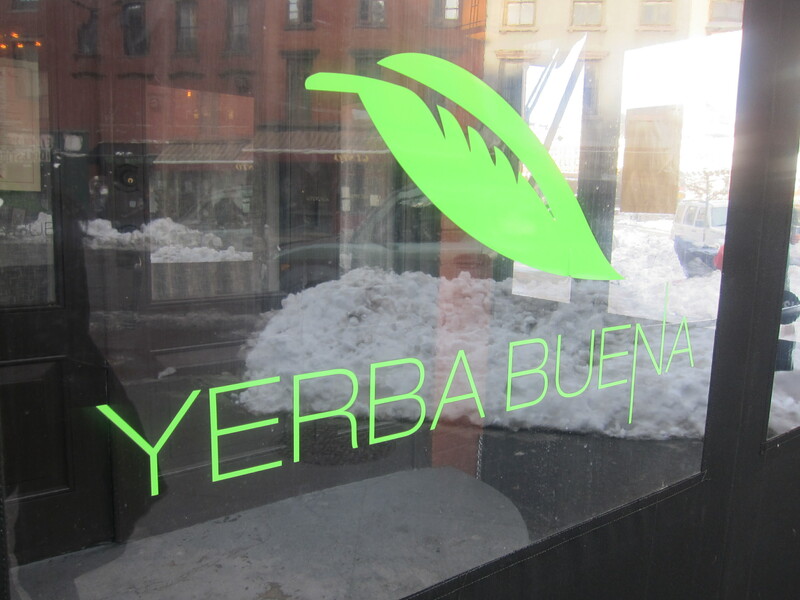 flying around, which I supposed evoked an authentic tropical climate but I definitely could do without… But all in all, Yerba Buena Perry is a repeat favorite and I am sure Medina’s other spots shall be joining that list soon. 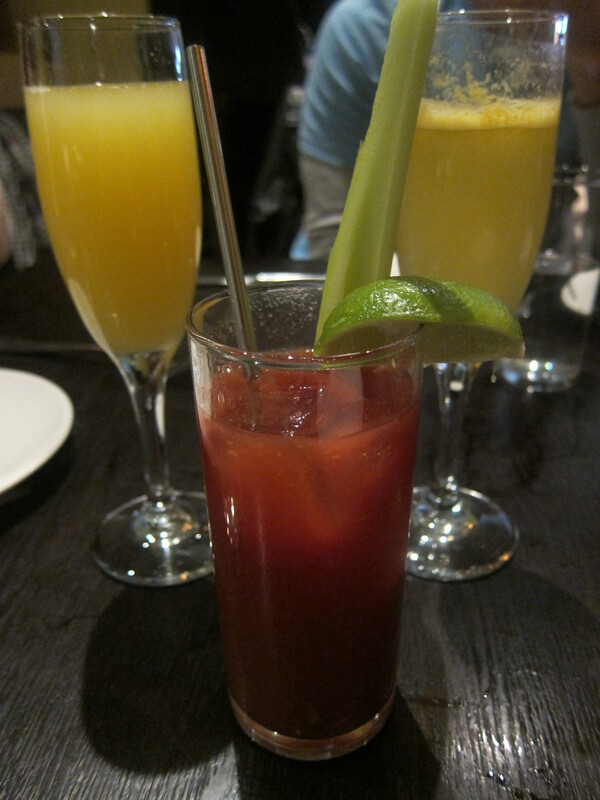 Definitely spicy to kick that hangover in one sip! 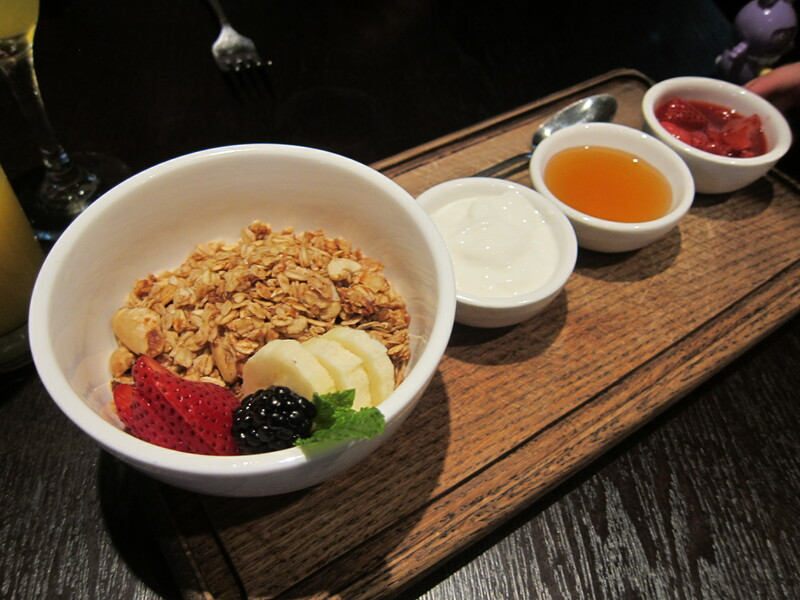 Addictively incredible combination of sweet and savory. I have made zucchini and eggplant sticks but I realize I am not being adventurous enough. Must get more exotic and throw in some fruits! 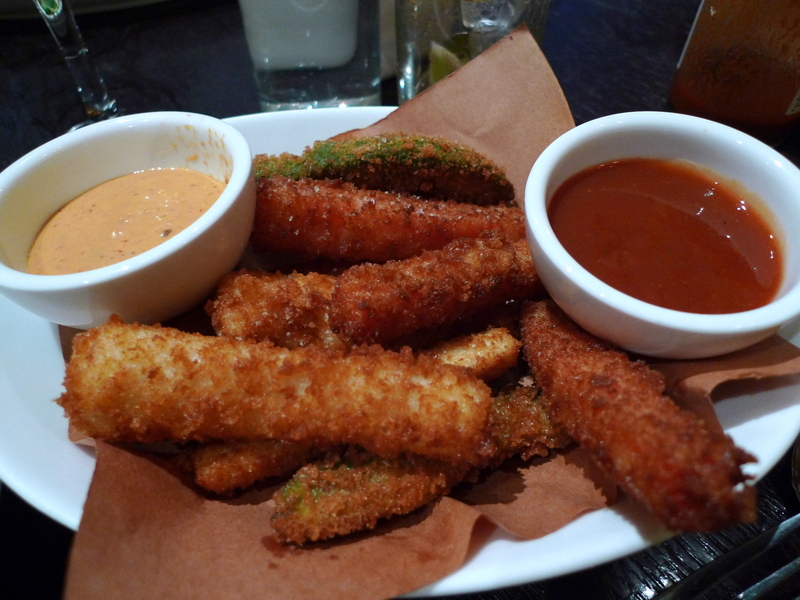 I knew the cheesy hearts of palm were going to be delightful, but those avocado and watermelon fries… oh my goodness… such a surprising taste. They were just fantastic. 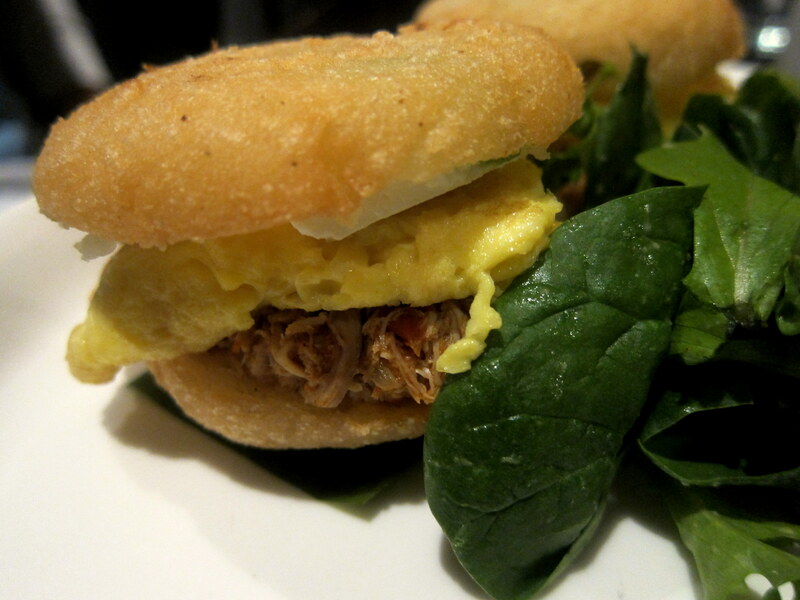 These adorable little pulled chicken sandwiches were quite savory although I couldn’t help but think they resembled a fancier Latin version of McDonald’s Egg McMuffins… I don’t mean that in any negative way! 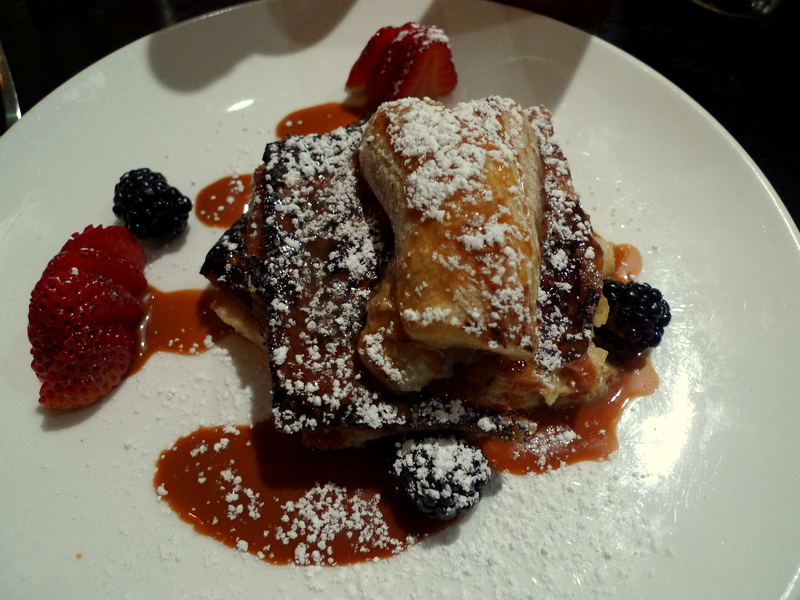 Nat returned to Yerba Buena Perry for another brunch, so here are the additional entrées she tried.